There are apps out there to do almost everything! So of course, it shouldn't be any surprise that there are many to help you decorate your new home or rejuvenate your existing too. Color Capture By Benjamin Moore. no need to carry around paint chips when trying to color coordinate your new décor. Simply save you favorites in this app to recall them when you think you have found an item that is a perfect match. 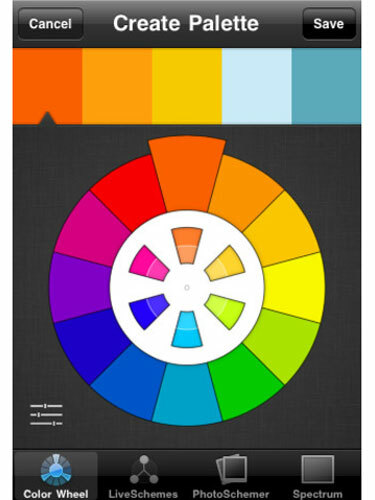 Color Smart Upload a photo of your room & let this Behr paints app create a color scheme for you based on your image. Houzz Interior Design Ideas - Some great decorating ideas for Houzz itself. Home Design 3D Create a floor plan of your room or of your entire home & place furniture. Then view in 3D. 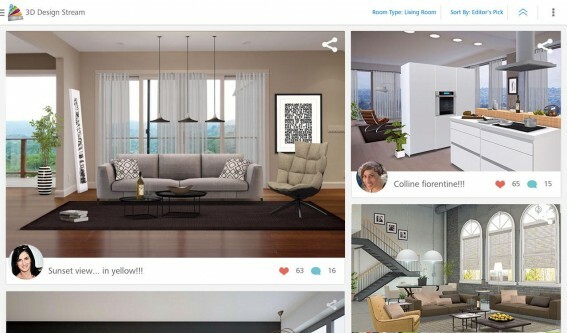 Snap Shop Helps you visualize furniture in any room in your house. Drag & drop furniture from the app's catalogue to see how it would look in your room. iHandy level Found that perfect piece of artwork? Use this app to help you hang it properly. Snap Guide A step-by-step DIY guides to just about everything. Photo Measure Lite Snap a picture of your space, add measurements as a visual reminder of the space & its dimensions when you are on the go shopping for furniture or renovation supplies. Mark On Call An app for professional designers & consumers alike. Use for both designing & space planning. This app will keep your project well organized. It will even allow you to customize furniture or finishes to give you a better idea of how it will look. Homestyler Interior Design Take an empty photo of the room you are planning to redecorate, import it into the app, apply the position of the corners of the room & the add the furniture, change the hues, etc. Room Planner Create realistic floor plans & 3D models to quickly place & arrange rooms. Sun Seeker Desire lots of natural light? Concerned how it will influence your décor? Stand on a site in the room, move the phone across the sky, & the app will your the phone's GPS to show you where the sun will be located at various times of day. 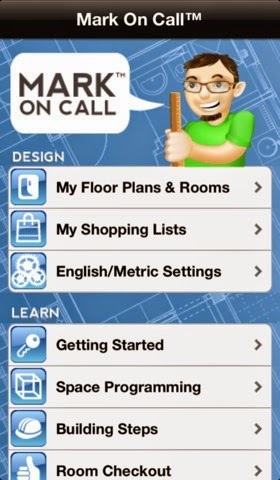 Handy Man Calculator helps you calculator dimensions, square footage & costs.